Back in 1983, Brenda Elwell, a veteran travel industry insider, world traveler and single parent of Monique and Gregory, conceived of the notion of creating a community that would address the particular needs and concerns of the single parent traveler. She realized this segment of travelers was completely underserved and even wrote her Certified Travel Counselor thesis on “Marketing Travel To The Single Parent”. Not happy with just a paper, Brenda published a book entitled “The Single Parent Travel Handbook” in 2001. This book is a hands on manual chock full of tips, trips, anecdotes and thought provoking ideas for single parent travelers. In conjunction with the book, the website was born! 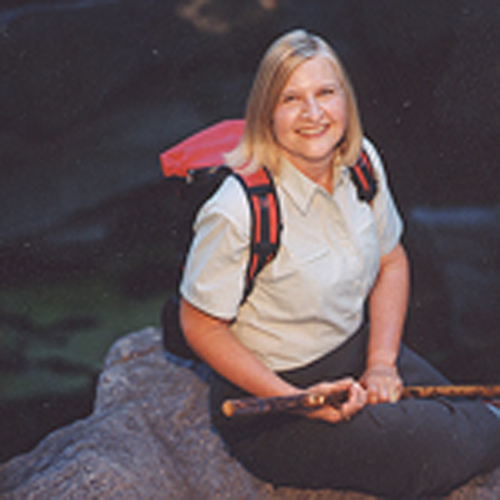 In 2003, as a result of the constant prodding of our readers, Brenda formed Single Parent Tours–a subsidiary company created to design and offer the types of trips Brenda had described in her book. Today, Single Parent Travel and Single Parent Tours are synonymous and essentially one and the same and operate as Single Parent Travel. In 1999, John Frenaye entered the picture. As a single dad of three kids (JT, Tori, and Elizabeth) and an owner of several travel agencies, he was intrigued. A friendship formed and before long, Brenda was designing trips and John was putting them together and handling the fulfillment. In late 2006, Brenda was seeking a managing partner as she began her gradual retirement in beautiful Colorado. With an extensive background in the travel industry including writing a syndicated column for MSNBC, being a single father of three, and his complete understanding of the needs of the single parent, John and Brenda decided to partner. Together, Brenda and John continue to work together to build upon Brenda’s vision. As in the past, Brenda continues to design trips and promote the company in her travels. She specializes in the eclectic voyages, so if you see one to South America, Antarctica, or Africa, Australia post you can almost be assured it has Brenda’s handprints all over it! In addition to our group trips, Single Parent Travel is a full fledged travel agency with a wealth of knowledge about the best places for family travel worldwide. Please consider us for your non SPT vacation! At Single Parent Travel. we know of what we speak. The three components of our name–Single, Parent, and Travel– reflect what we are, and what we love. We are single parents with a love for travel and we are thrilled to share this passion with you.